Thanks for tuning in for this great episode on a social enterprise out of Miami! 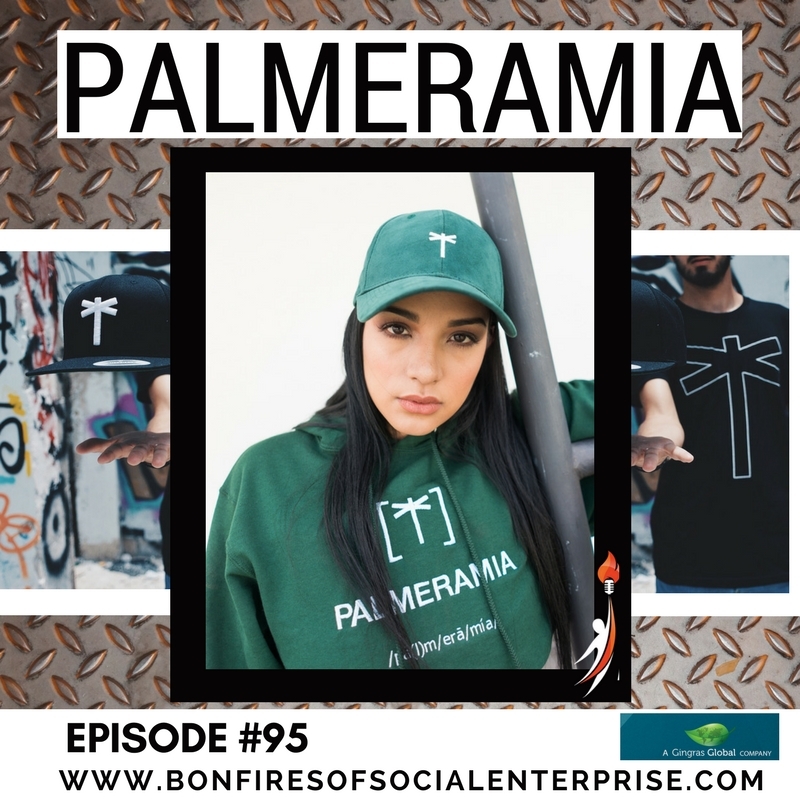 Our guest is Andres Restrepo, one of the founders of PalmEraMia, which is a fashion design company for athletic wear. Through their product sales, they support clean water efforts in Colombia. We learn why they chose Colombia and how they became so convicted about clean water for those without access. Stay tuned until the end of the show because we have our first Spanish rapper as our closing song on this episode.